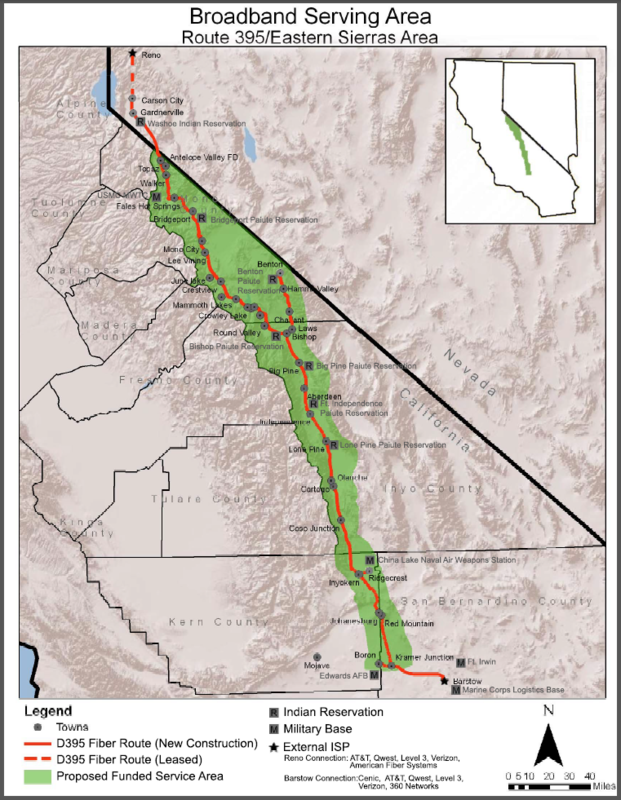 While Inyo County has a very low population density, an Interstate Highway carries 2.5 million vehicles a year through the middle of Owens Valley. Many of these vehicles contain outdoor enthusiasts, heading for the slopes of nearby Mammoth, the streams and trails of the Eastern Sierra, Mt. Whitney, Death Valley and many other world-class nature destinations. The southern end of Owens Valley is the first oasis in 50-100 miles for travelers from Southern California. 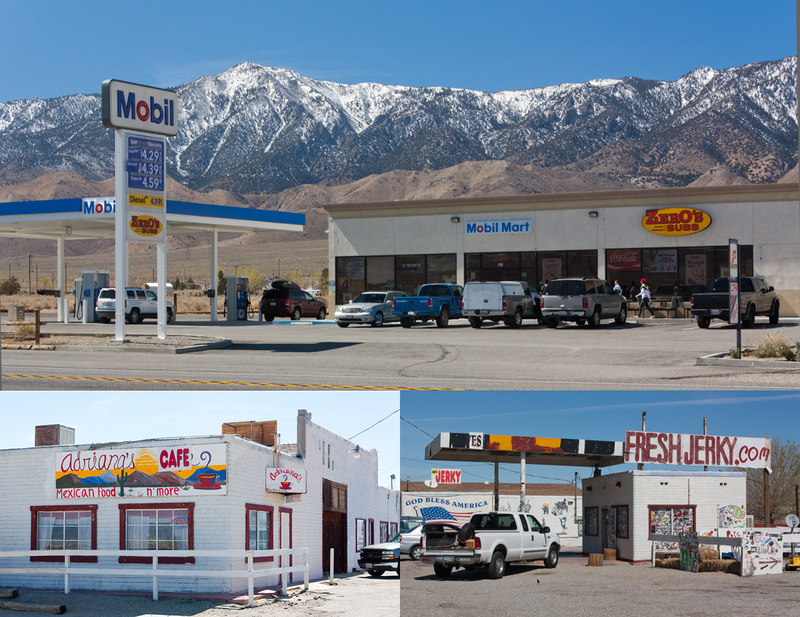 In Olancha there is a Mobil Gas Station with mini-market and pizza/sandwich shop, Gus’ famous Jerky Stand, and the classic Ranch House Cafe. 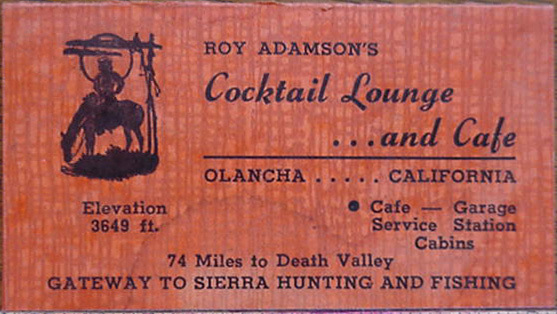 Each of these venues are busy mostly of the time as a first/last chance to fill up on coffee, food and fuel, or to just stop for a leg stretch or picnic in the shade of Olancha’s huge roadside cottonwood trees. Recently a Mexican cafe opened, as well as a ‘taco truck’ at the gas station, and these are already consistently busy too. And there are a few quaint or vintage “wild west” buildings along the highway that tourists often stop to take photos in front of. Many films and (automobile) commercials are filmed in the area- Olancha Dunes, Cerro Gordo, and the nearby Alabama Hills were all featured locations in Hollywood’s Iron Man, for instance. All of this is to say that the opportunity to serve consumers traveling through Owens Valley is far from saturated. Further, there are other businesses located here which enjoy the low cost of operations while remaining right on a major shipping route busy with UPS and FedEx trucks; in Olancha for example is a steel bridge manufacturing operation and a custom form printing shop. 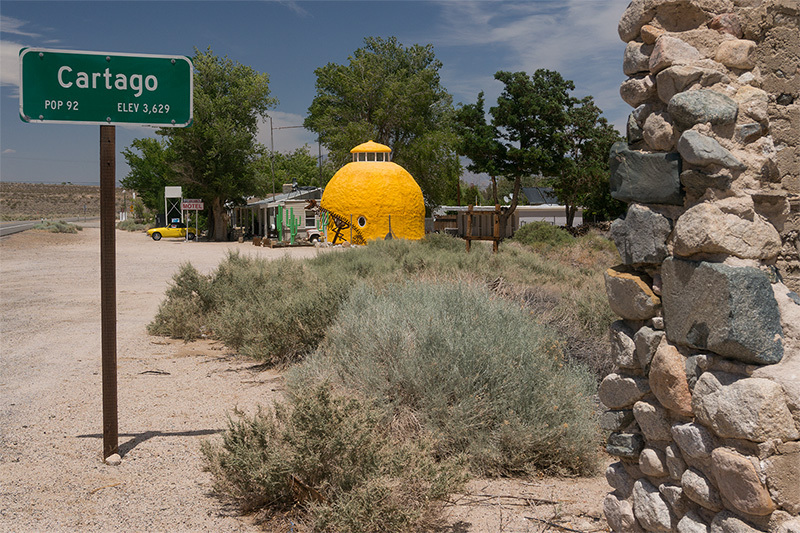 The County is business friendly and there is an active Chamber of Commerce in the connected village of Lone Pine to the north. Broadband Internet is available from several sources. 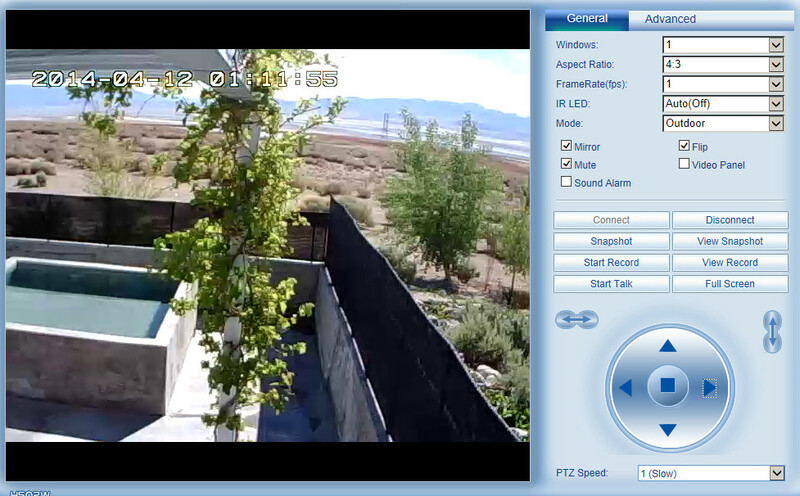 There are local Internet Service Provider Schat.Net, and Lone Pine TV providing last mile service off the Digital 395 backbone, and all the major satellite providers offer service here. Owens Valley is exceedingly well covered by all major cell service providers, with Verizon the first to offer super high speed 4G service. 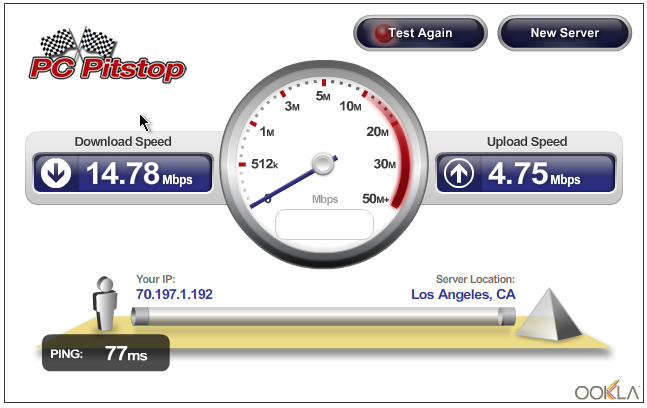 Verizon is the first wireless provider here to deliver super fast 4G service! 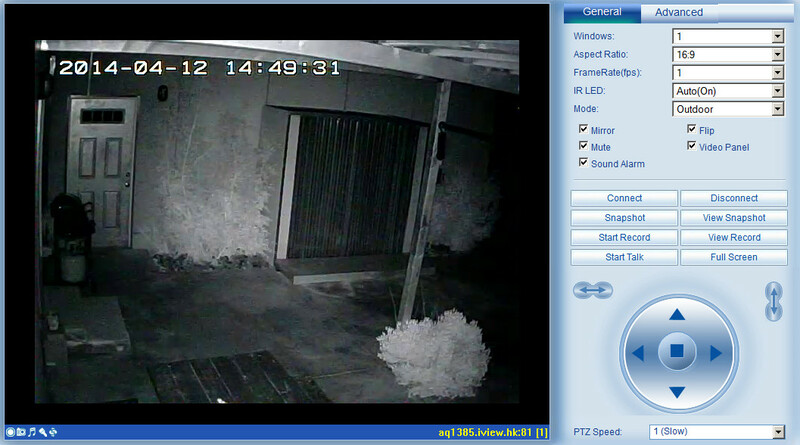 Remotely Assessed Network Camera at 410 North Mojave thanks to FreedomPop! 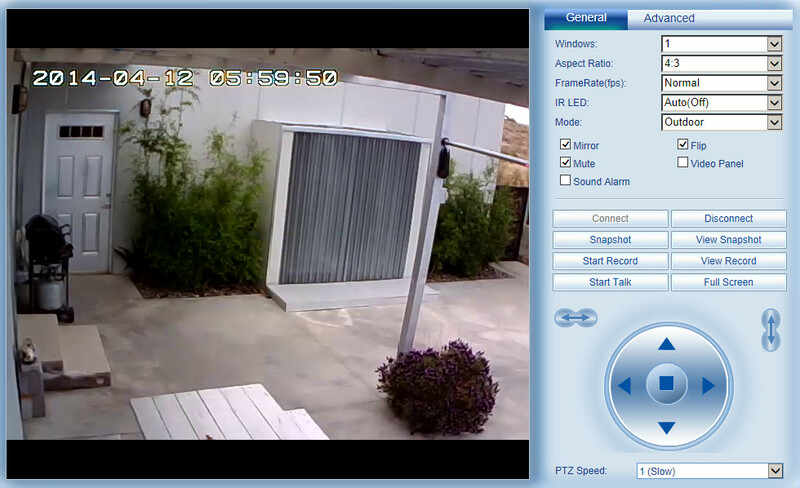 Day/Night Network Camera surveillance at 410 North Mojave thanks to $4/month FreedomPop! With cost-effective infrastructure and access to reliable Internet, per and water, Olancha has the potential to serve as a significant ‘satellite’ facility for programming and online services, as well as light industry. Here’s an interesting new study on the competitive economic advantage of doing business near public lands in the American West: West Is Best: Protected Lands Promote Jobs and Higher Incomes. PDF version.